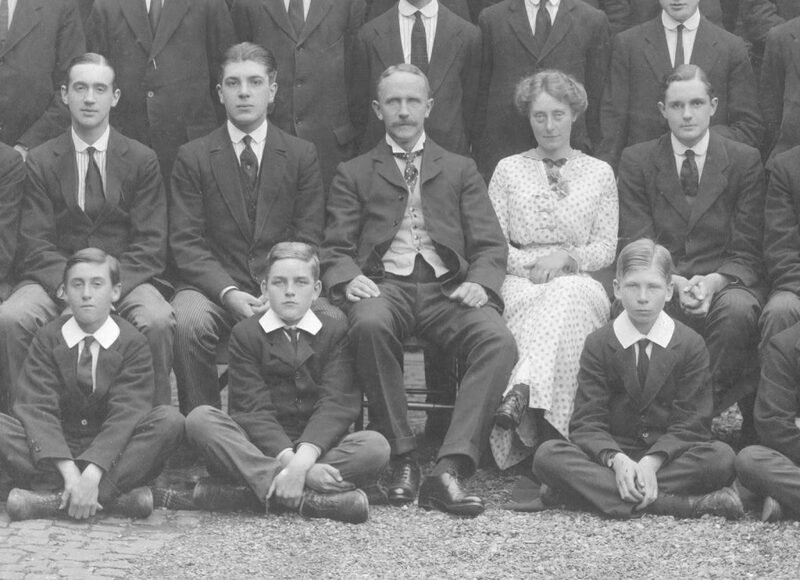 One hundred years ago, in December 1915, Harry McKenzie resigned as Headmaster of Uppingham School. 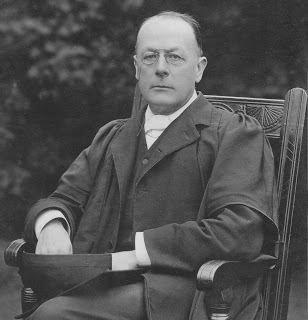 McKenzie was approaching his sixty-fourth birthday when the Great War began and, under the terms of his appointment, he had three more years to run. Now, however, the stresses of leading a school in wartime had taken their toll. 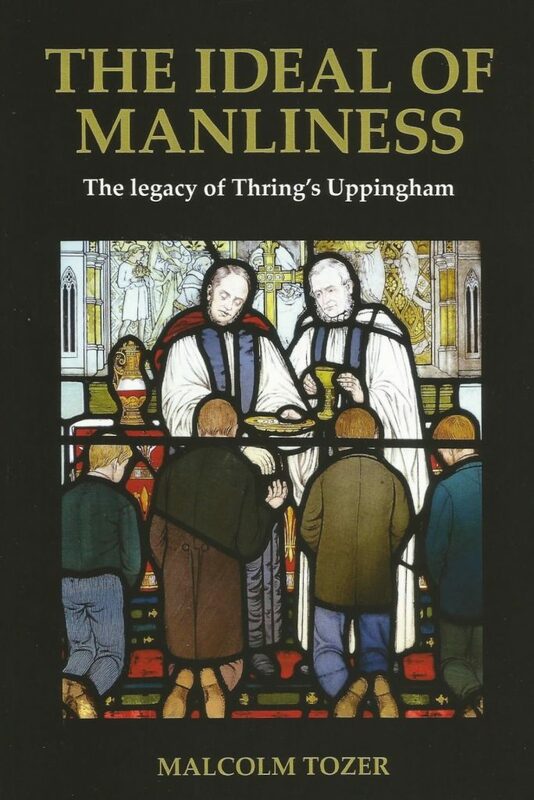 So too did the strain from the constant news of the deaths of his Old Boys from three schools – for he had been headmaster at Lancing College and Durham School before coming to Uppingham. 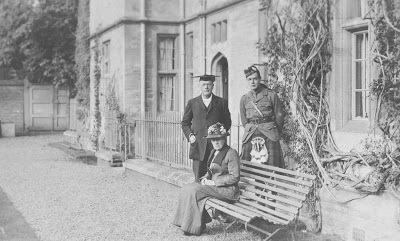 Matters came to a head when his own son, also called Harry, left Uppingham in July 1915 to enlist with the Argyll and Sutherland Highlanders. McKenzie’s health broke soon after the school’s return in September; he informed the trustees that he wished to resign at the end of term. He did. It was not meant to be like this. News of Nogi’s death had been published in The Times on 14 September 1912. He had committed an elaborate ceremonial suicide to coincide with the funeral of Mutsuhito, the Japanese Emperor. McKenzie and many in his audience would have known that Nogi’s actions were in accordance with the Bushidōcode of the Samurai: a warrior following his master in death. McKenzie’s commendation of Nogi’s final precept was an endorsement of its European equivalent, the Homeric code of honour, and of its legacy, the public-school ideal of manliness. No-one at that Speech Day could have known that this ideal would soon be put to the test, even though the assassination of the Archduke Franz Ferdinand of Austria in distant Sarajevo a fortnight earlier had already set the course that would lead to the Great War. It was not meant to be like this. Wednesday 29 July was the last day at school for 69 of the 430 boys who had heard their headmaster’s valediction. All were McKenzie’s boys, joining Uppingham during his headmastership. They were a successful year-group: fourteen boys had secured places at Oxford and Cambridge, thirteen served as prefects, and twelve won colours in sport. Most of the 69 took part in Speech Day’s ceremonial parade and marched before the inspecting eye of General Lord Luck. School was now over. Members of the cadet corps set off for the annual camp near Aldershot on Tuesday 28 July, expecting to be there until Thursday 6 August. Events across Europe, however, had unfolded quickly in the wake of the assassination and war suddenly seemed likely. 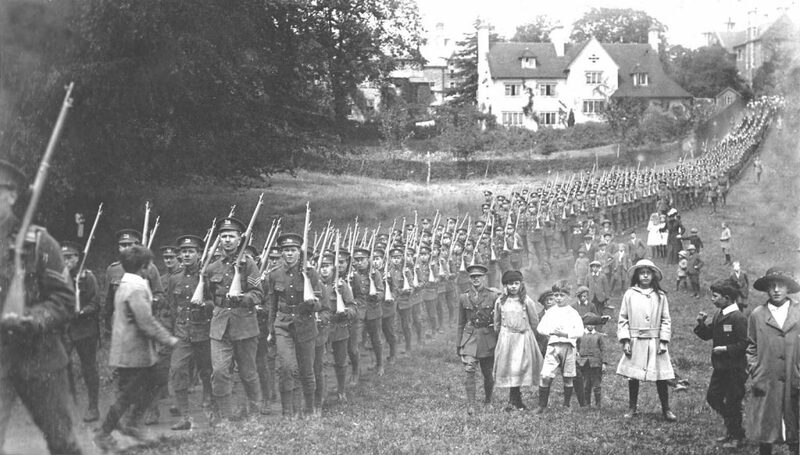 The camp was disbanded on Monday 3 August to make way for reservists recalled to the colours; the boys went home. War was declared the following day. All but two of the 69 served in the armed forces during the Great War. Nearly all joined the Army, most were officers. Eighteen were commended for gallantry. 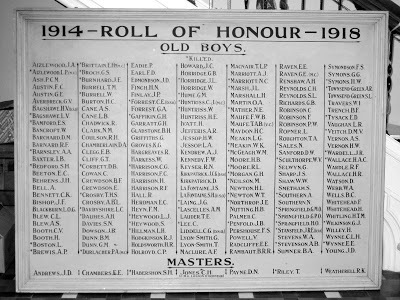 The first of the cohort died on 22 May 1915. Three more were killed that year; another six in 1916; then nine in 1917; and finally three in 1918. Nearly a third were killed in action or died of their wounds – 22 of the 69. Edward Brittain, Roland Leighton and Victor Richardson were among the dead: their friendship formed the subject of Vera Brittain’s Testament of Youth. It was not meant to be like this. McKenzie’s life before Uppingham spanned the evolution of the ideal of manliness from its adoption by the public schools in the 1850s, through the muscular Christian years of the 1860s, onward to the hardiness of the 1870s and the games mania of the 1880s, through the imperial frenzy of the 1890s, and finally to the military manliness of the new century. McKenzie had been at some of the key schools at key times: as a boy at Guildford grammar school; two spells as a master at Wellington College; a period at H. H. Almond’s Loretto; and then two headmasterships. He imbibed the ideal as a boy and transmitted its practice as a man. He was a brisk, breezy, efficient, popular, decent and athletic man but he was neither scholarly nor intellectual. He was a thoroughly orthodox headmaster. It is unlikely that he ever questioned the ideal of manliness: he contributed nothing to its theory or development; he wrote nothing about it; he simply and unthinkingly conformed to conventional public-school practice. But by 1915 he must have had doubts. It was not meant to be like this. It was not meant to be like this – dis aliter visum. In an age when cultured men and scholarly boys expressed their thoughts through classical tags, this phrase would surely have come to mind – whether recalled from Virgil’s Aeneid or remembered as the title of a poem by Robert Browning. They would also recognise the poignancy of the original context. Dis aliter visum – literally: ‘It seems otherwise to the gods’ – comes from Aeneas’s account of the Homeric legend of the Sack of Troy (Aeneid 2, 428). Ripheus, the most just and faithful of all the Trojans, was killed defending his city against the Greeks after the gods decided to withdraw their protection: his righteousness went unrewarded.